* Designed to maximize the power of yourAndroid Powered Tablet!!! The RPG battles of the 80's and 90's are back with a vengeancein Battle Legend Infinity! 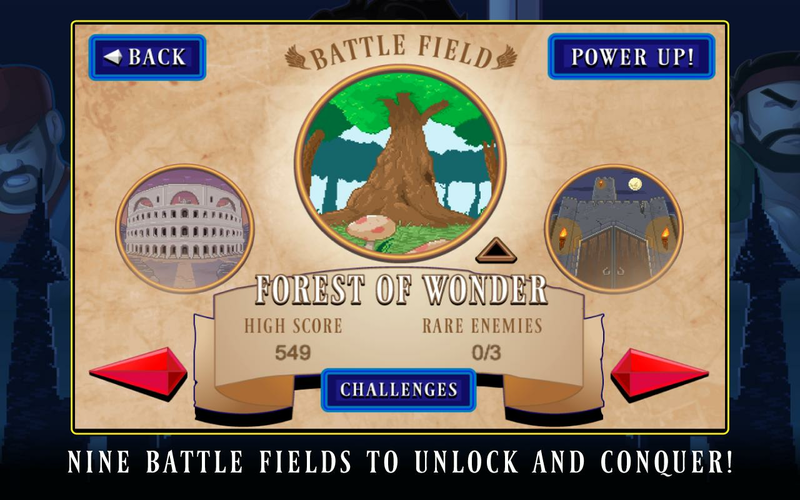 Pit your team of heroes against anendless swarm of monsters in a battle to the death! Starring the ""Descendants of Erdrick"" (a premiere video gamecover band) you will fight waves of monsters across multipleenvironments. * Designed to maximize the power of yourAndroid Powered Tablet!! 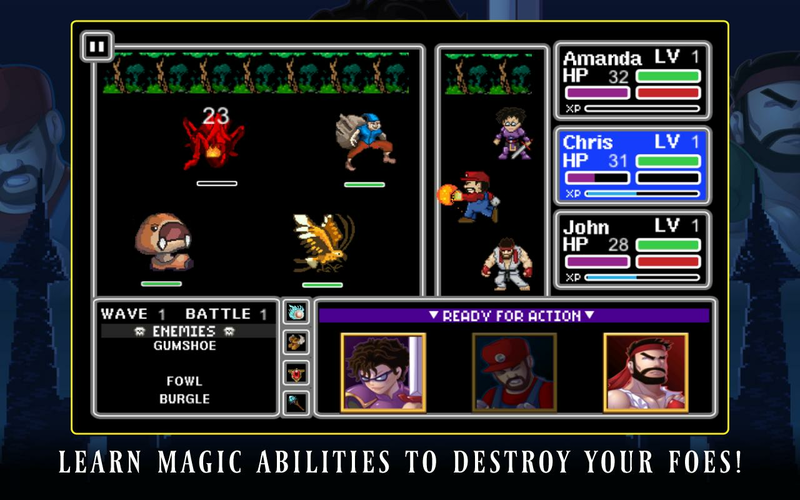 !The RPG battles of the 80's and 90's are back with a vengeancein Battle Legend Infinity! Pit your team of heroes against anendless swarm of monsters in a battle to the death!Starring the ""Descendants of Erdrick"" (a premiere video gamecover band) you will fight waves of monsters across multipleenvironments.Each battle brings exciting challenges and rewards.FEATURES:* over 100 enemies to discover* more than 100 treasures to collect* 10 battle grounds to master* 5 heroes with unique abilities* endless game playThe battle between good and evil rages on forever! 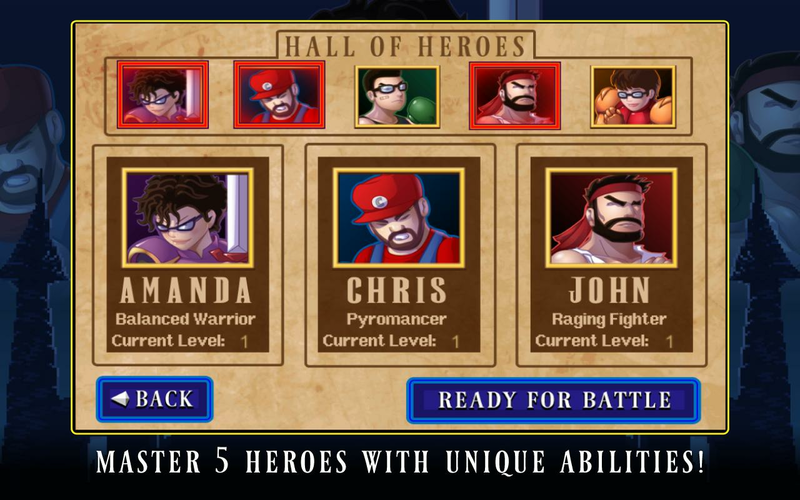 The RPG battles of the 80's and 90's are back with a vengeance inBattle Legend Infinity! 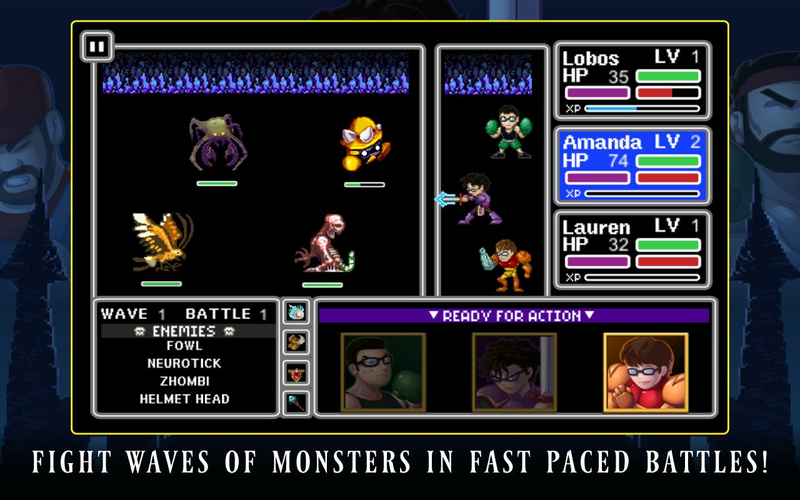 Pit your team of heroes against an endlessswarm of monsters in a battle to the death!Starring the"Descendants of Erdrick" (a premiere video game cover band) youwill fight waves of monsters across multiple environments." Eachbattle brings exciting challenges and rewards.FEATURES:* over 100enemies to discover* more than 100 treasures to collect* 10 battlegrounds to master* 5 heroes with unique abilities* endless gameplayThe battle between good and evil rages on forever! Infinity is a classic ball game with a twist. Avoid the obstaclesthat get in your way and try to bounce your way to the end of eachArea. Infinity features over 40 levels each crafted to offer aunique challenge. 2D shapes and lighting effects create a beautiful2D platformer. If you thought Flappy Bird was hard, try Infinity.Infinity is very addictive so be warned. - Over 40 unique levels-with more added every month - Awesome real time physics - a uniquephysics system means levels are not just flat 2D platforms - Simplecontrols - simple one touch gameplay means you can become a proinstantly - Unique and challenging level design will make youquestion which path to take on your journey to the endNew levelsare added every month, see how far you can get before they areadded.